Holy Fudge, Ticket Sales Are Crazy! Wow, Shambhalovlies – in a record shattering 17 days, online ticket sales for the 15th annual Shambhala Music Festival, August 8th-13th 2012, have sold out. This is completely unprecedented. We are so grateful to have an amazing crowd like you. THANK YOU! We are honoured to create an annual home for this incredible community. You truly are our inspiration. It’s mind-blowing to have come to a place, at year 15, where our attendees trust our programming to the point that we will see our first complete sell out well before our lineup is released. We were expecting them to go faster than last year, but nothing like this. Event tickets selling out well in advance is a trend we’ve observed gaining momentum, especially where electronic music is concerned. Many electronic-focused events are experiencing quick sell-outs, at a rate that has accelerated considerably over the past couple years. Over the past year especially, electronic music has been gaining popularity in North America, and we’re seeing that reflected in ticket sales in a big way. If there are other events on your 2012 ‘to do’ list – plan in advance, and make sure you’re able to pick those tickets up as soon as you can, preferably the day they go on sale. The culture of acquiring event tickets is quickly shifting – and there is no room for indecision. Plan ahead, or miss out. That’s pretty much where we’re at. 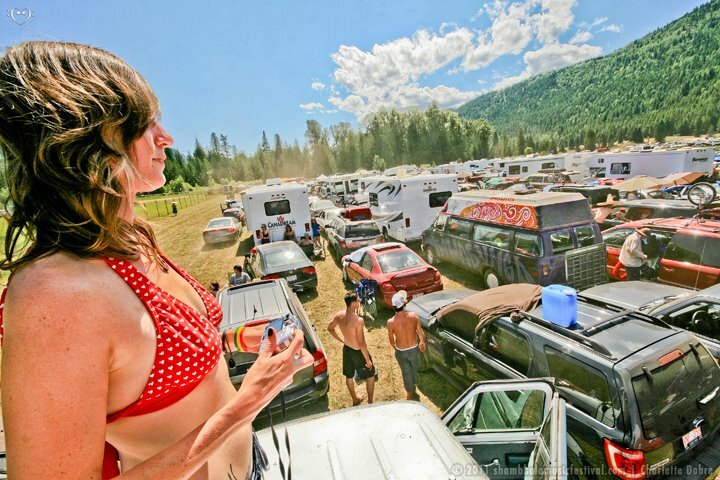 I know I’ll be picking up my Burning Man tickets as soon as I can (although, their ticketing system is in the midst of a major change to a lottery system. Still waiting for more info on that one). This is uncharted territory for us (and many other events), so we thank you for your patience and understanding as we learn to navigate the new challenges we are facing. It’s more important now than ever that we shine our beacons of Shambhalove, and pass that on to the Shambhala Virgins who will be joining us for their first time this year. If you’re waiting for a ticket you’ve already ordered, it will still be a little while. We’re still processing orders and have not begun shipping. Due to volume, we’re expecting that orders placed in the first 24 hours of sales will be shipped before the holidays. The rest can be expected in the New Year. Tickets on Sale in Stores Dec 3rd, 2011! If you missed out on online sales and still need a ticket, fear not! Tickets will be available in stores on Saturday, December 3rd. Tickets are $280 + HST & store fee (note: if you are buying tickets in Alberta, they are not exempt of HST. The ticket is being used in BC, so our tax rate applies). Big Cranium: 273 Baker St., Nelson, BC. Open 9am-5pm. *open specially for ticket sales on Dec 3rd. Tickets will be sold on a first come, first served basis and are limited to 3 tickets per customer. 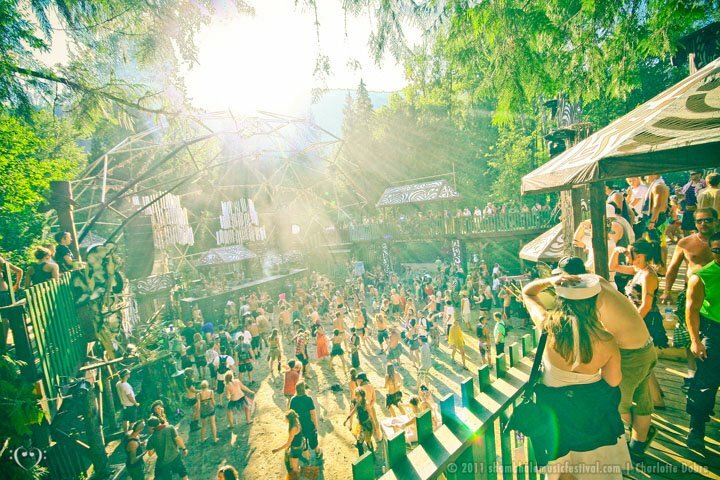 Shambhala 2012 is 19+, and ID will be required to purchase tickets. A Shambhala representative will be available at all retail locations on the first day of sales. Based on the volume of sales we’ve experienced so far, we are expecting a SAME DAY SELL-OUT at the ticket outlets in major cities, so if you want a ticket from a retailer, make sure you or a friend can be there on December 3rd. If you find yourself without at ticket after the store sales have sold out, check out Stubb’s advice blog that we posted last week, and always be careful when purchasing tickets from 3rd parties. Since we have not shipped any tickets yet, and expect we won’t get all orders out until sometime in January, we highly recommend waiting a couple months before purchasing from websites like kijiji and craigslist to protect yourself from fraudulent sales. TICKET GIVEAWAY at Store Locations! 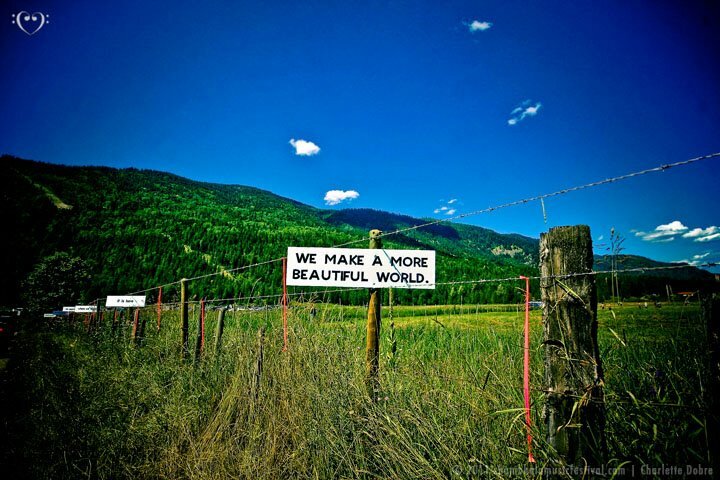 Want a chance to win a ticket to Shambhala 2012, and do a little bit of local good for the holidays? There will be a food hamper at each ticket store location on December 3rd. 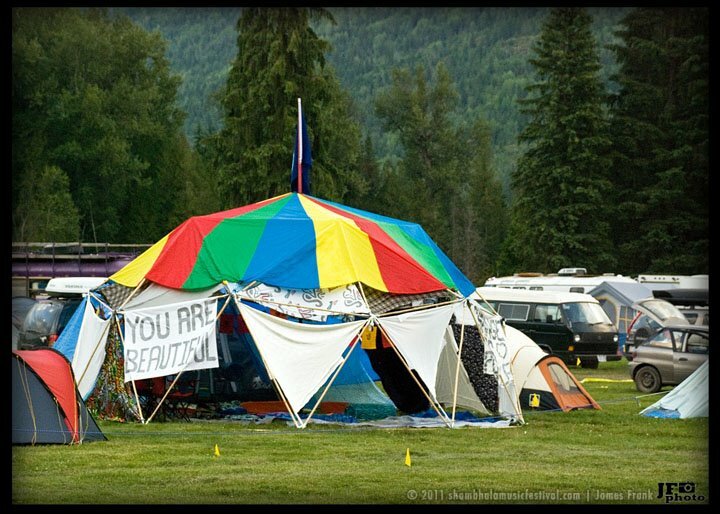 Bring non-perishable food items to be entered into a draw for a Shambhala 2012 ticket. Food donations will be given to a local food bank in each city for the December holiday season. This entry was posted in Posts by Sara, Tickets and tagged 2012, Beatstreet Records, Big Cranium, Calgary, calgary interfaith food bank, Donation, Donations, Edmonton, edmonton food bank, Farmily, food banks, food cupboard, Inspiring, Nelson, Online, Salmo, Shambhala, Shambhala 2012, Shambhalove, Shell Shock, Skyway Hardware, Ticket, Ticket Giveaway, Ticket Prices, Ticket Stores, Tickets, Tix. Bookmark the permalink. VANCOUVER ISLAND ! 🙂 please get a ticket store in victoria! We’re not adding any new ticket retailers this year, sorry. Yes! The island needs some love! It’s expensive to get to the mainland! Is there any recommendation on how early one should go to the vendor in order to get a sham ticket the day they go on sale? Like from previous experience? I neeeed to make sure I get one! Hard to say, because there’s no previous experience to compare it to! We do know that last year, after online sales sold out, there were lineups around the block at a couple of our retailers. But we also had more tickets to send them after that point. It took 2 weeks from the time of the online sell out for all stores to sell out. This year, selling out so early, the climate is entirely different. It’s really hard to say, without having a comparable. I’d say try being there a couple hours before your local store opens! We definately need a ticket vendor here in Victoria for next year, as you know us Victorians love our shambs! just curious – are online sales limited to 3? if not, what is the limit? Online tickets were limited to 3 per ordder. Do you know when tickets will go on sale for 2013? There is no set date yet. Stay tuned for 2013 info in the fall. Can’t wait! Would like to know If there will be any Vendor’s in Saskatchewan that will be selling the tickets?